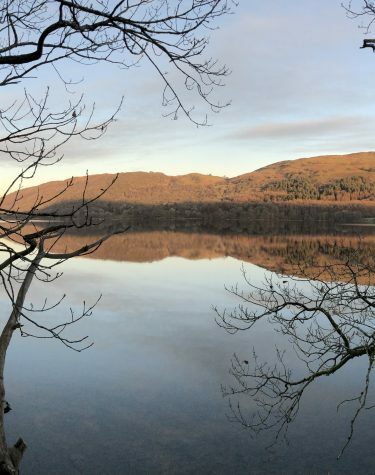 You may have come to the Lake District to feast your eyes on its marvellous beauty, but if you’re feeling all hiked out then try exploring the area in a little more detail with some of our favourite no-fee days out. Not far from Coniston Water you’ll stumble across the 10 square miles of natural woodland known as Grizedale Forest. A wonderfully unique day out, it’s the UK’s first forest for sculpture and features installations and words of art from both new and already-established artists. There are around 40 in total and with some hidden in the natural foliage it’s a great opportunity to challenge the little ones in a few rounds of Eye Spy. 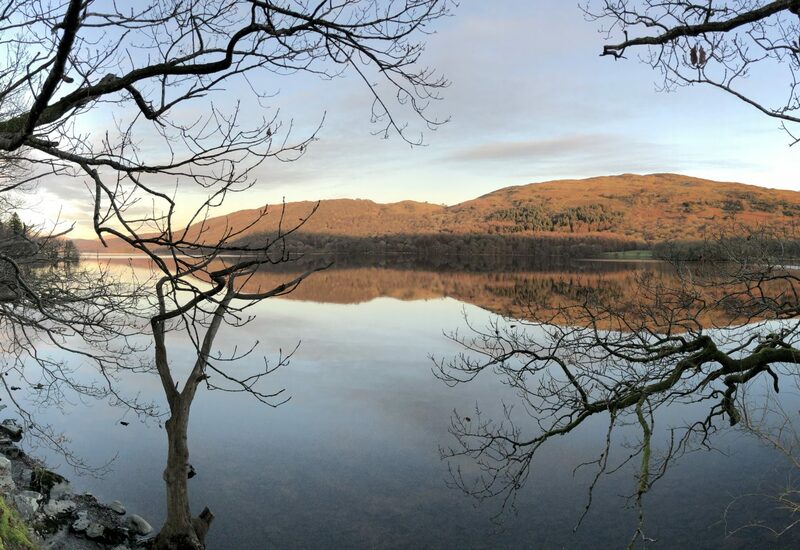 One of the many National Trust sites in the Lake District, Fell Foot is a beautiful lakeshore park with a sweeping lawn that’s ideal for games and a picnic. A thoroughly family-friendly location that sits on the Windemere water’s edge like a beach, it gives families the chance to take part in wholesome activities like building dens, hunting for bugs and skimming stones too. There are wild play and toddler areas, so kids will be given the chance to have a real climb, run around and explore. Happy Mount Park is the perfect place for a family outing. Open everyday from 08.30 the 1920s park has been transformed over the years into a lovely family-friendly attraction, with splash park, adventure play area and habitat trails. Keep an eye on their website https://www.happymountpark.co.uk/ as throughout the year you will find a host of free events taking place including Easter hunts, pirate and dinosaur days. 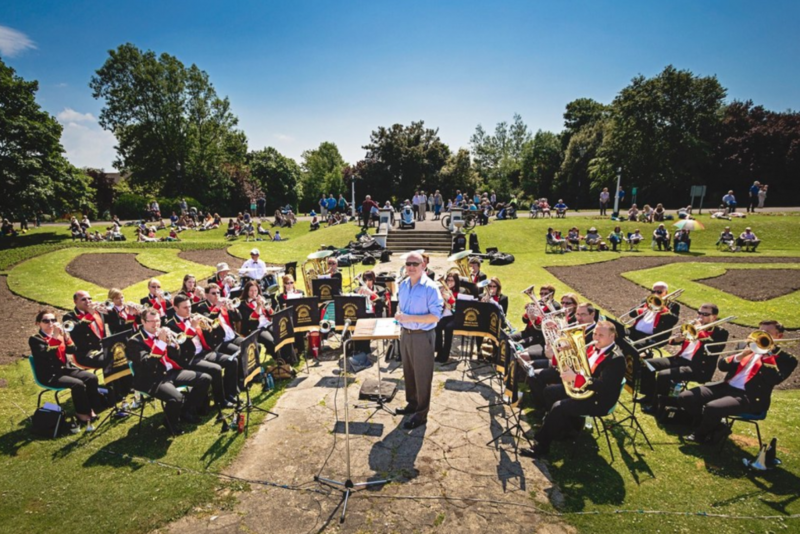 For music lovers, from 2:30pm on Sundays, the park is brought to life with free brass band concerts by many of the area’s finest musicians. The park is only 15 minutes from the M6 Junction 34, so easy reach from Hawthorns. An impressive 65-foot drop, the waterfall known as Aira Force is always popular with visitors to the Lake District. The trail down to the falls is not too far and you’ll find a car park, tea room and toilets close by. When you reach Aira Force you can get incredibly close so you’ll be treated to the sounds of rippling water and a bit of spray too! If you’re lucky enough to visit when the sun comes out after a typical British shower then you might even get to see a rainbow across the falls – wonderful! If you are looking for an interesting walk that has an element of folklore too, then the Fairy Steps at Beetham is a lovely place to go. The Fairy Steps are a flight of naturally occurring lime stone stairs squeezed between two sheer rock faces, they are named as such because legend has it that should you climb or descend the steps without touching the sides of the narrow gully the fairies will grant you a wish. Carved into a giant boulder, the fairy steps were once part of one of the Lake District’s corpse trails. These trails were a route to transport the coffins of the dead. It was on these trails where the deceased would be carried to their burial at the nearby churchyard. In fact, you can still see some of the iron rings used to thread the ropes to haul the coffins up the rock face. Good luck and be careful if it’s wet and slippy! There are beautiful views out over the estuary into Morecambe Bay too. An ever-changing attraction depending on the time of year you visit, Holehird Gardens is home to the Lakeland Horticultural Society. Open every day from dawn until dusk, you can take your time explore but be sure to pick up a copy of the Holehird Gardens guide from the visitor centre located inside the Walled Garden. This will offer you information on the plants and wildlife that you’ll find in this super-tranquil setting. You can even take your very own piece of Holehird home by picking something up from the Plant Sales Area. Built in a 19th-century dry dock just by Barrow-in-Furness you’ll find The Dock Museum. Exhibitions track the economic transformation of Furness, from quaint farming village to the bustling industrial town. It’s hard to imagine, but this region was once home to manufacturers of submarines, airships, warships and luxurious cruise liners – and you can see the entire journey for free! There’s a playground for children on-site, as well as walks that link through to the Cumbria Coastal Way too. Hawthorn Holiday Park is the ideal base from which to explore many of the wonderful things the Lake District has to offer. They say the best things in life are free, and these thoroughly enjoyable sites definitely fit the bill.